MOSCOW, February 23. /TASS/. Security forces in Kiev are blocking entry to Ukraine’s eastern regions, the parliamentary speaker of the self-proclaimed Donetsk People’s Republic said on Tuesday. 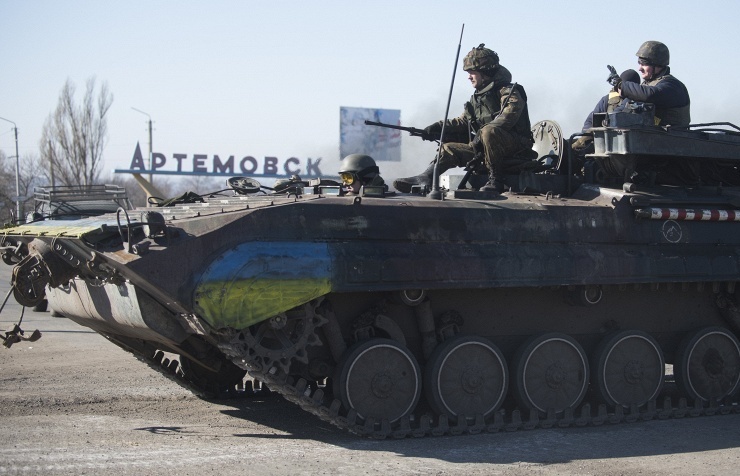 “Ukraine has completely blocked the self-proclaimed Donetsk and Luhansk People’s Republics. No one can leave without a pass,” Andrey Purgin told Rossiya-24 television news channel, noting that even with a pass people are not allowed to leave eastern territories. 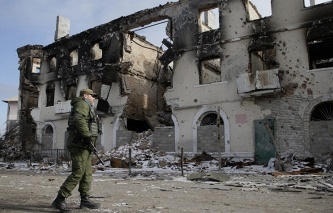 “Residence in Donetsk and Luhansk has become a guarantee of no access to Ukraine,” he added. On February 9, Ukraine’s government published a decree on its website introducing a border regime with a number of cities in the country’s east from February 10.